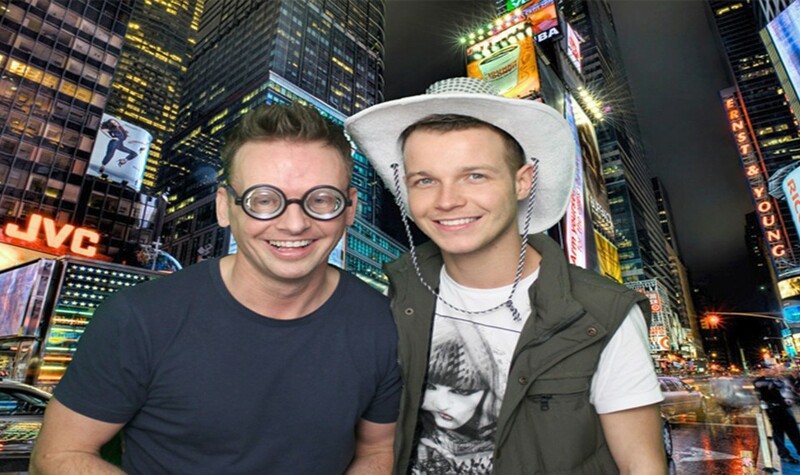 If you are having an event then make it complete by booking Photo Booth Hire Northern Ireland ! 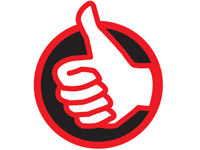 Who can use Photo Booth Hire Northern Ireland ? 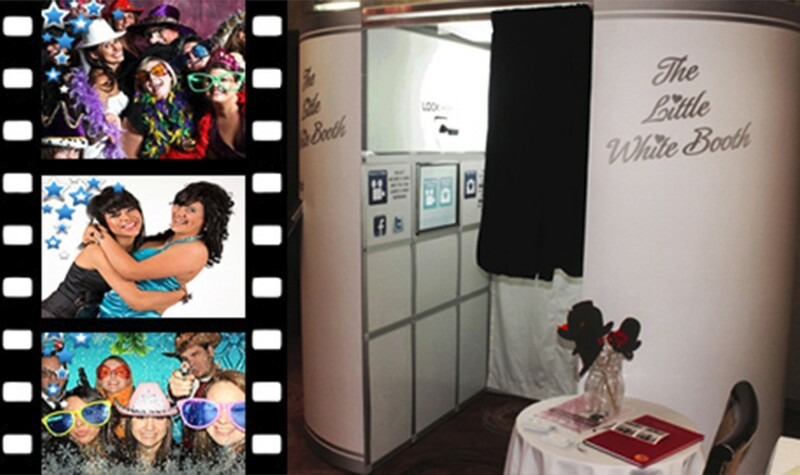 The Photo Booth Hire Northern Ireland will keep your guests entertained for hours. 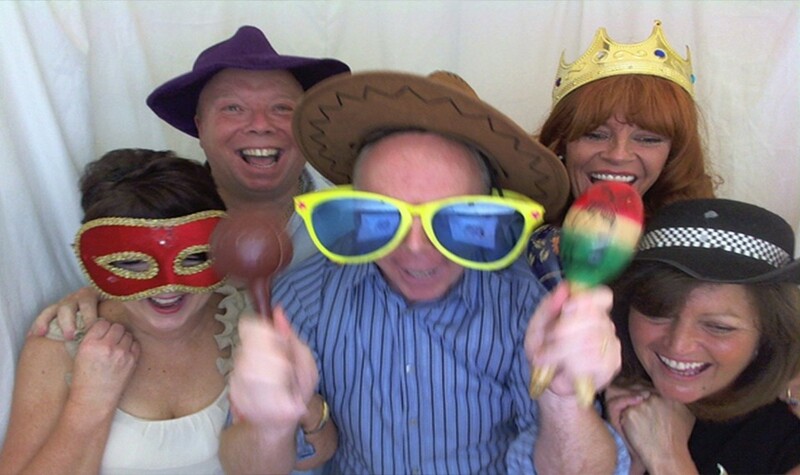 All ages can use the photo booth hire meaning the entire family can join in for a fun family portrait. 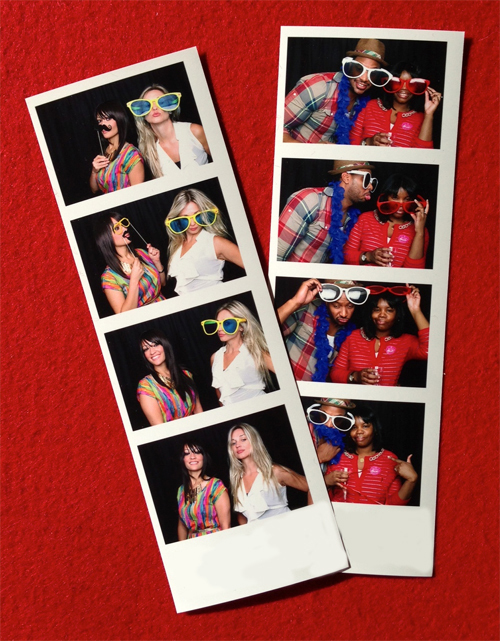 Your friends will also have the time of their lives in the photo booth. With various props such as wigs, hats and inflatable guitars you nearest and dearest can dress up, have a giggle and walk away with a memento of the night with their very own photograph. 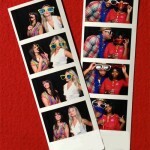 What is all included in Photo Booth Hire Northern Ireland ? Video Messaging – Leave your birthday star, the bride and groom or the party planner a personal message straight from the Photo Booth. Photographs – You can select various options in regards to the printed photographs from the Photo Booth Hire Northern Ireland.You can have the event name printed on the photographs themselves which gives the photo that extra personal touch. You can also choose between either one single photograph or the classic 4 small passport photos. Free Props – A free prop box and stand full of crazy props are included in your Photo Booth Hire Northern Ireland package. Your guests can transform themselves to create then weird yet very funny photos. To find out more options which come along with our Photo Booth Hire Northern Ireland, please click here. 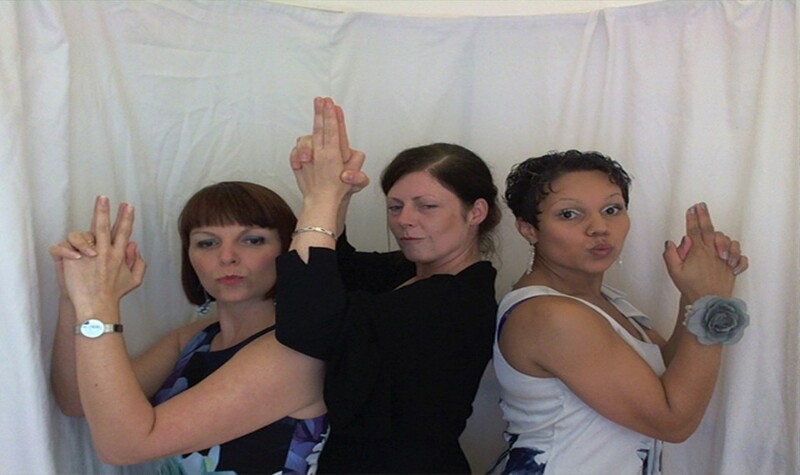 Book your Photo Booth here today – Contact Us to check availability and price.